I have distinct memories as a 3-year old sitting in the back seat of the family minivan, pointing and exclaiming “favorite truck!” whenever a big semi passed that was to my liking. I’m also told by my parents–though I don’t remember–that I used to roll my toy trucks on the carpet and mesmerize myself with all the rolling wheels, with an intensity far greater than that of the average child. I wanted nothing more than to be a truck driver when I grew up. 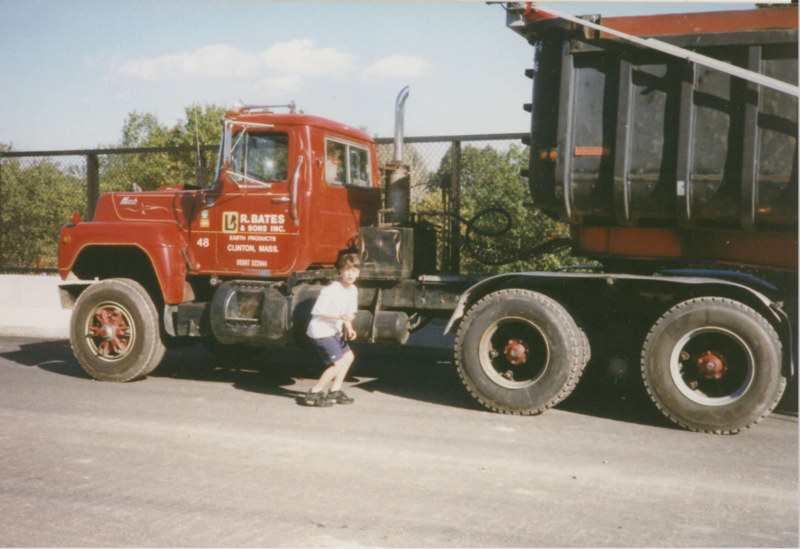 Jump ahead 15 or 16 years, and not long after graduating high school, the childhood dream was realized after I passed the CDL exam at age 19. 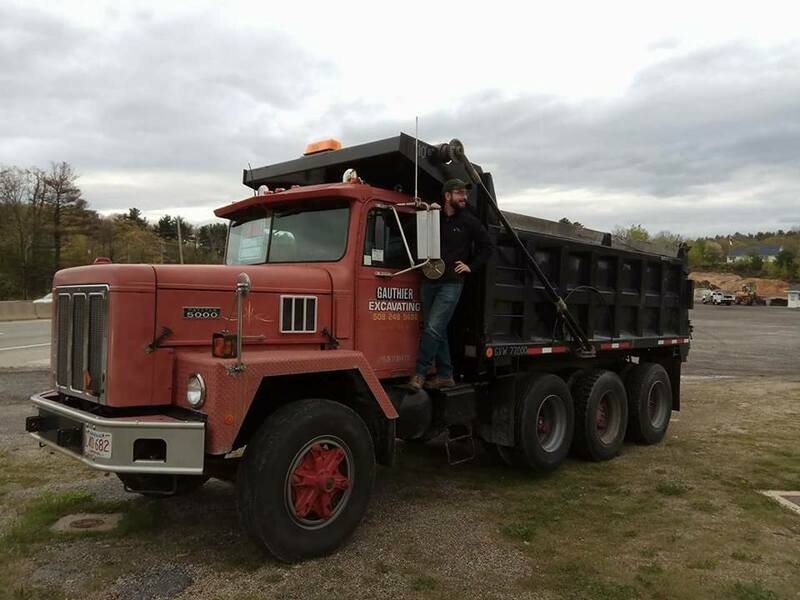 One of my first trucking jobs was delivering heating oil to homes and businesses in a woefully underpowered 1991 International tanker in and around the icy hills of Worcester, Massachusetts. I later hauled paper and printed media for a commercial printing press and did a few years as a P&D driver for a metal finishing company. I remember all of the trucks–the Hino cabover that could practically run 10,000 miles without engine oil, the monster Mack CH613 with the 18-speed and more gauges than a Boeing 737, and that funny Peterbilt with a medium-duty CAT C7 mated to an Eaton-Fuller 9-speed. Long hours in solitude in a cab affords one time to ruminate. Always having been mechanically curious, I wanted to learn what was going inside of these transmissions I spent most of my time shifting. One night, on an internet search, I stumbled on a detailed patent disclosure for automated manual transmissions (AMTs). I spent a few hours learning how this particular AMT mitigated gear tooth abutment, the importance of achieving zero torque load between input and output shafts to facilitate shifting, and what the ideal relative input/output gear speed is to allow smooth and reliable sliding clutch engagement. From that point forward, I knew I actually belonged in engineering. It is no surprise, then, that I ultimately ended up at Peloton. As a Validation Engineer, part of my job is to design and execute closed-course test plans that flex the PlatoonPro system to its limits. Whether we are performing lane changes, long distance draw-ins, or various braking maneuvers, every second is accounted for. Hard braking performance is a top priority–as an engineer, I can tell you the myriad ways our system ensures safety–but as a driver, I will tell you the system has earned my full respect and confidence. One has to be at the wheel to fully appreciate the near-instant braking response. 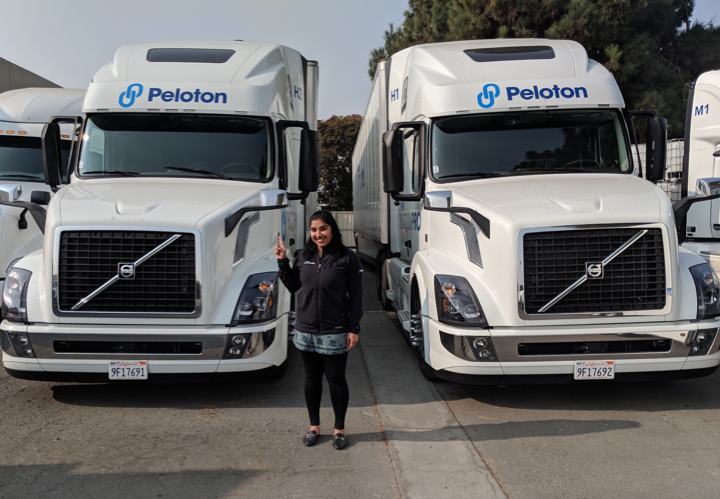 Having been in the driver’s seat for a good number of miles in both the lead and follow truck, platooning offers a refreshing new dimension to the driving task. The PlatoonPro system fosters a tangible sense of teamwork among professional drivers. Two separate trucks can now behave as one. You’ve got each other’s backs. For such a solitary job, that is worth something. Most recently, I was the follow truck in a platoon which was moving freight on I-35 in Texas for 400 or 500 miles. Platooning is like a Zen experience. I noticed this my first time as a follow driver, and Texas was no exception. I’ve felt the same tilling fields with a John Deere, running laps at the racetrack, and taking the helm of a Cape Dory sailboat in Buzzards Bay. You’re absorbed in the moment, and your motions are in perfect harmony with the machine. Operation is an art form made possible only by solid engineering. Trucks of yore were crude mechanical beasts that got the job done. Comfort, efficiency, and safety were hardly part of the design ethos. Naturally, things slowly improved–the revered twin-stick quad boxes are all but extinct, “Armstrong” steering is rightfully dead, and fuel economy actually matters. Platooning is just the next natural step in the evolution of the commercial truck. If you want to know more about our drivers and their experiences with platooning, check out our driver page here.